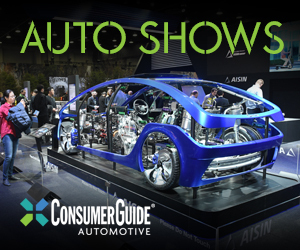 Chrysler has had some great brand names in its long history, and the company isn’t reluctant to trade on its past glory. 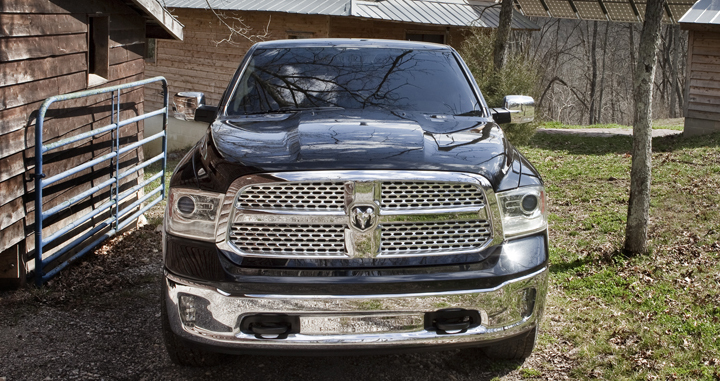 Now for the 2013 Ram 1500, Chrysler is bringing back the TorqueFlite automatic transmission. No, the company hasn’t put the legendary three-speed unit that debuted in 1957 back into production. The new TorqueFlite 8 is an 8-speed automatic. It will come standard on Rams powered by the 3.6-liter V6, and it eventually will be offered with the 5.7-liter Hemi V8. Also, the new transmission does away with the traditional column- or console-mounted gear selectors. Instead, the new Ram will use a dash-mounted rotary dial for gear selection. Dodge says this new selector allows for quick transitions between reverse and drive, takes up less cabin space, and can be used while wearing gloves. 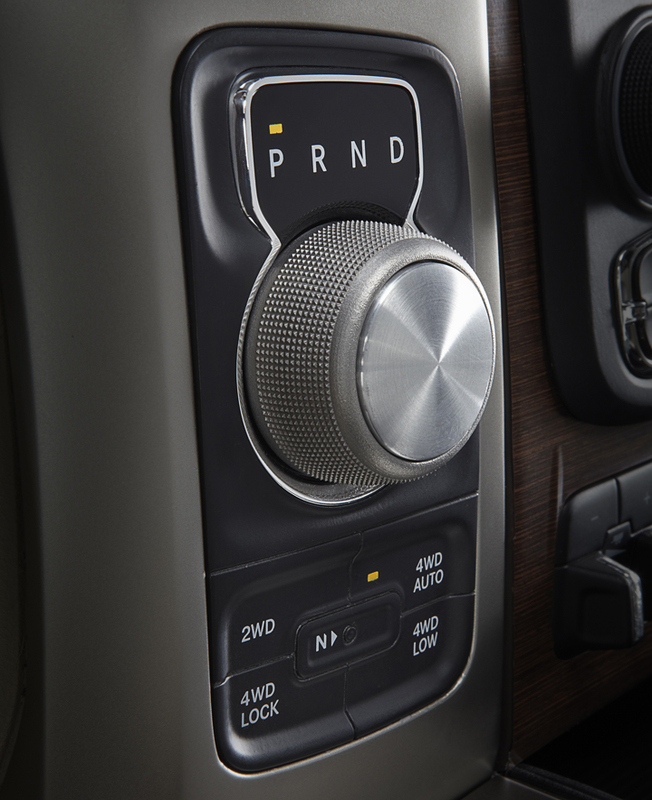 We’re scheduled to drive the 2013 Ram in mid-August, and we’re curious to see how this “shifter” works in practice. The new gear selector also reminds us that Chrysler’s earliest TorqueFlites used push-button controls. 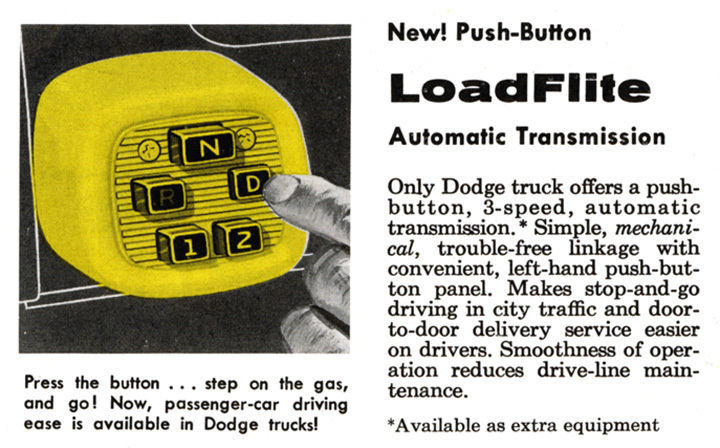 We’ve included a scan from a 1957 Dodge truck brochure that shows the push-button control panel for the LoadFlite (the truck version of the TorqueFlite) automatic transmission. 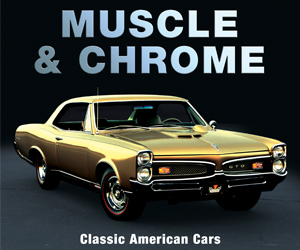 For the new TorqueFlite 8 automatic transmission, Ram will use a dash-mounted rotary dial for gear selection. Chrysler’s earliest TorqueFlites (and LoadFlites) used push-button controls. Written by: Don Sikora II on June 27, 2012.on January 26, 2018.